Neu-Isenburg, Germany, October 17, 2018 – SPIRIANT, a leading airline equipment provider, is proud to announce a new and exciting collaboration with Egypt Air. 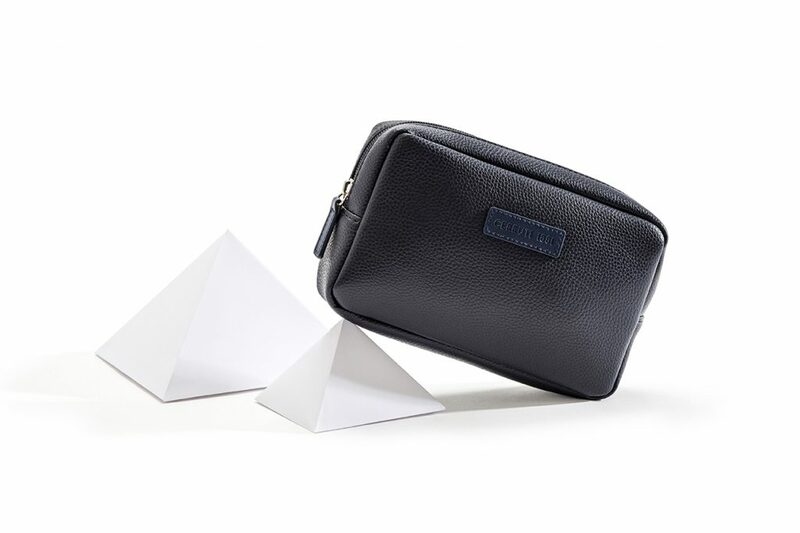 Egypt Air’s Business Class will offer its guests a brand new amenity kit combining the timeless design of a Cerruti bag and the sophistication of Aigner cosmetics for a perfect brand alignment. The SPIRIANT team is proud of these amenity kits and its productive partnership with Egypt Air.